Are you having trouble with your computer? Air conditioner or heater not working? Notice a problem with the website? Submit a ticket to let us know about the problem, and we will work to get it resolved. You may submit a ticket for IT services, Facilities Management & Planning and for Web Services. Please read the descriptions below carefully to ensure that you are submitting the correct ticket, which will help to resolve your issue in a timely manner. If you are having a problem with computer software or hardware, GMail, Portal, Bb Learn, Mediasite or WebAdvisor, contact Information Technology by submitting a ticket through the kbox system. Please note that issues for the Ashland University website should be submitted to Web Services below. If you need assistance with interior or exterior maintenance, such as heating or air conditioning not working, please submit a work order through the Maintenance Direct system. If you are needing to order stationery (business cards, letterhead, or envelopes,) to request photography services, or to get in touch with your Marketing Liaison, you may submit a work order through Marketing Department's service catalog. 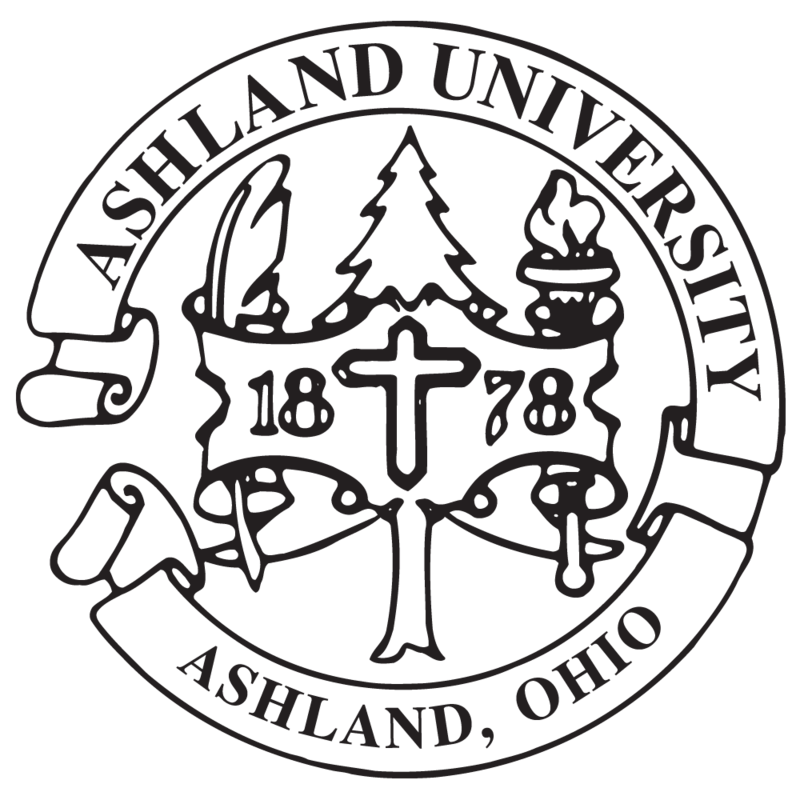 If you noticed a problem with the Ashland University's public website or need assistance with the website, you may submit a ticket through the Web Services portion of the service catalog. Please note that issues regarding GMail, Portal, Bb Learn, Mediasite, WebAdvisor and login information should be directed to the Tech Support Center above.